 The new GBRAR Digital Member Roster is now available. Our member rosters are released quarterly. 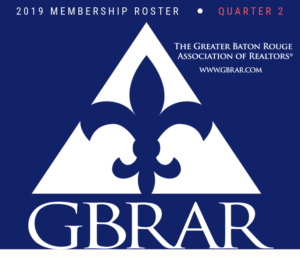 You can view the GBRAR 2019 Q2 Digital Member Roster by clicking here or on the graphic. ← What is the PAC?